TUESDAY, May 2, 2017 (HealthDay News) — Knocking off some extra pounds might take a harmful load off your knees, researchers report. Obese and overweight people who lost 5 percent or more of their weight over four years saw less degeneration of their knee cartilage compared with people whose weight stayed stable. “Our study shows that a lifestyle intervention such as weight loss can slow the process of knee joint degeneration in patients at risk for and with osteoarthritis,” said lead researcher Dr. Alexandra Gersing. “Therefore, it may slow the worsening of symptoms, such as pain and disability,” said Gersing, who’s with the University of California, San Francisco’s department of radiology and biomedical imaging. “Osteoarthritis is one of the major causes of disability worldwide,” she said. More than half of U.S. adults age 75 and older have osteoarthritis — the wear-and-tear form of the joint disease in which cartilage thins and wears away. And more than one-third of Americans over 20 are obese, the study authors noted. Excess weight puts a strain on the knees that can result in arthritis and, potentially, the need for joint replacement, the authors said. In addition, overweight people often alter their gait, which can affect the knee joint. They may also have higher blood levels of proteins that cause inflammation in the joints, increasing the risk for osteoarthritis, Gersing said. For the study, Gersing and her colleagues collected data on 640 obese and overweight people who had mild osteoarthritis or were at risk of it. The patients, average age 69, were part of the Osteoarthritis Initiative, a nationwide U.S. study on the prevention and treatment of knee arthritis. The participants were put into three groups: those who lost more than 10 percent of their body weight, those who lost 5 to 10 percent of their body weight, and those whose weight remained stable. 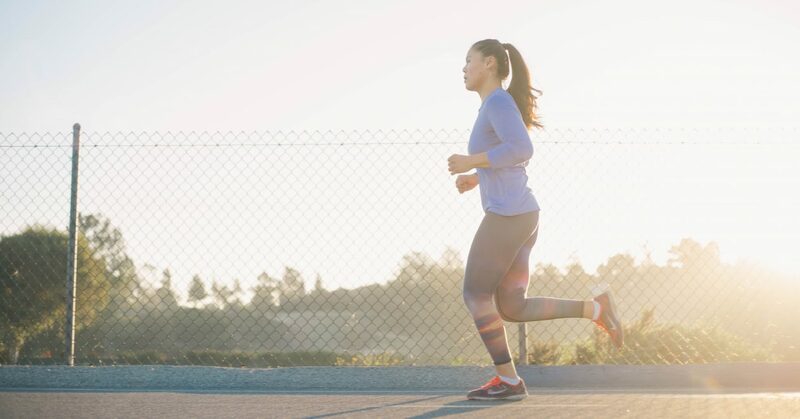 Over 48 months, the researchers found that patients with 5 percent weight loss had lower rates of cartilage degeneration than patients whose weight remained stable. Among patients who lost 10 percent of their body weight, cartilage degeneration slowed even more. Weight loss also slowed degeneration of the menisci, the crescent-shaped cartilage pads that protect and cushion the knee joint, Gersing said. “Weight loss seems to be protective for the knee joint,” she said. Not everyone agrees the issue is that clear-cut, however. Dr. Matthew Hepinstall, a New York City orthopedic surgeon, said although it’s likely losing weight slows osteoarthritis, it still hasn’t been proven. “Weight loss is considered an important part of osteoarthritis management in patients who are overweight,” said Hepinstall, who’s with Lenox Hill Hospital’s Center for Joint Preservation and Reconstruction. But, thin patients also experience worsening of arthritis, so losing weight isn’t the answer for all patients, he said. This study should be interpreted with an important caveat, Hepinstall added. Correlation does not prove causation. Without studies randomly comparing patients with weight loss to those with no weight loss, it’s impossible to conclude that weight loss definitely slows progression of arthritis, he said. “It is possible that progression of knee arthritis caused pain that interfered with weight loss in some patients, while absence of progression allowed greater comfort in other patients, facilitating weight loss,” Hepinstall said. The report was published online May 2 in the journal Radiology. For more on arthritis of the knee, visit the American Academy of Orthopaedic Surgeons .